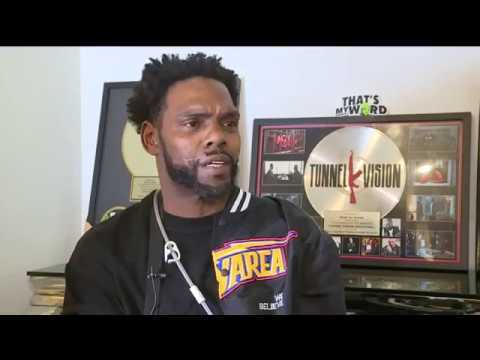 A legend in the rap community, Charles Williams, known to many as Keak Da Sneak, spends his days confined to a wheelchair. In late January of 2017 Keak, survived an attempt on his life. A few months later, he was arrested in Amador County after that gun was found inside his car. Williams was on probation at the time.